We are a renowned Weighing Scale Load Cells Manufacturer, Exporter and Supplier. We are engaged in making available huge range of Weighing Scale Load Cells that is inclusive of Weighing Scale Load Cell (SS 310), Weighing Scale Load Cell (SS 410) and Weighing Scale Load Cell (SS 810). 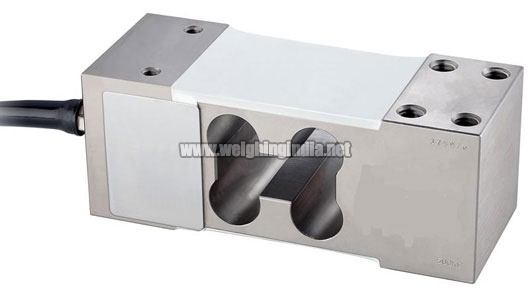 Weighing Scale Load Cells, that we offer, are light weight and compact. 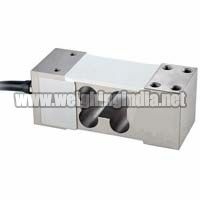 Clients can avail Weighing Scale Load Cell (SS 410). From us. 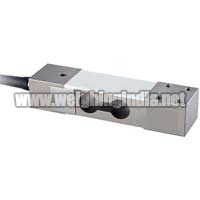 We make available precision engineered Weighing Scale Load Cell that is in extensive demand. 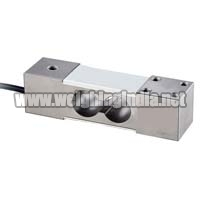 Light in weight and compact, the Weighing Scale Load Cell is known for its reliability.